The Art & Soul of BDC from Stephen Brooks on Vimeo. The Red Bull F1 Running Showcar takes Formula One to the streets and stops traffic all over the world. When our sister team, Red Bull Racing was formed back in 2005, a separate squad was established to take a full-spec Formula One car to places and countries where there are no races, to give them a taste of F1. From South Africa to Russia, from Japan to Jamaica, the team’s drivers have been providing the fastest street entertainment on the planet ever since. As well as promoting the teams around the globe to markets F1 doesn’t otherwise reach, it’s a chance for those countries without a race to get up very close to an F1 car doing what it’s made for. 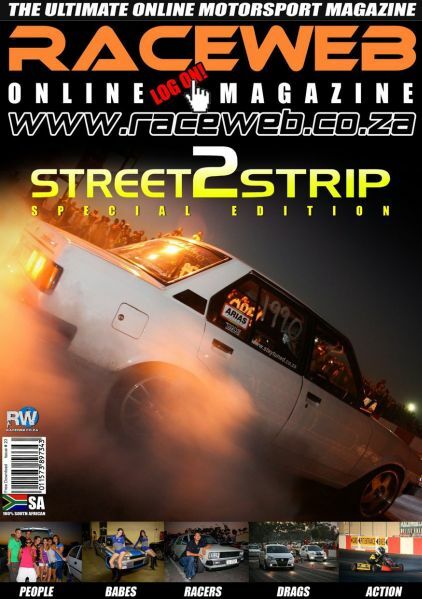 The high-speed runs, burnouts and doughnuts coupled with the noise and fumes make it a thrilling experience.